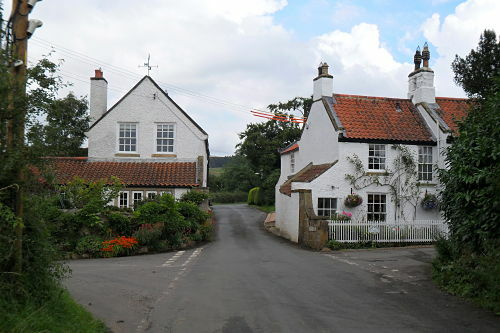 Quite easy to find this one, simply go to Great Ayton and head for the centre. Take the right turn after the car park/Tourist Information Centre, left if coming in from the Newton Under Roseberry side. After about 150 yards you will come to a mini roundabout, go left here onto Station Road, the sign says Ayton Station, Gribdale and Captain Cook’s Monument. A long but quite easy and scenic climb that starts gently and gets gradually steeper. Sheltered throughout it also gives great views of Roseberry Topping to your left and Captain Cook’s Monument to your right. The climb starts about 300 yards after the turn off, probably only 1-2% to start with until a little rise as you cross over the bridge over the railway line at around the half mile point. You then go through a narrow gap between some houses as in photo 1. The road steepens slightly after this, probably only to 2-3 percent with a few steeper little ramps of 5-6% but it is starting to make you work now. 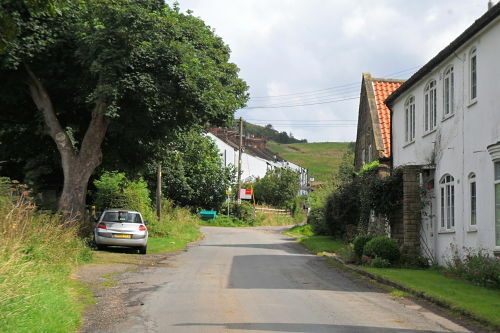 You go past a row of houses on your right which has a sharp left hand bend at the end. 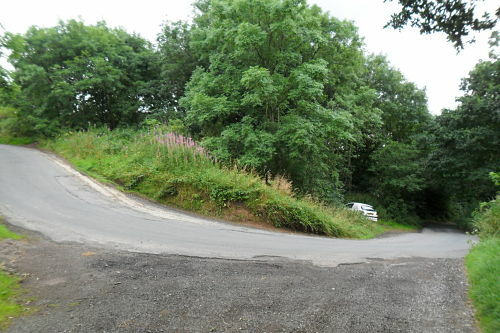 Now you are faced with the key section of the climb as it steepens to around 10% for around 250 – 300 yards maybe a bit steeper around the signature hairpin which swings impressively right. Once you are round this the gradient eases but the climb has some way to go yet as it heads up in a straight line towards Gribdale ending just before the cattlegrid. Until only a couple of years ago carrying straight on and taking the challenging little road to Kildale would have been my recommendation but having done this section earlier this year as part of the Endeavour Sportive you would have to be prepared to deal with a very rough and potholed surface, maybe best left to Cross or Mountain Bikes now. 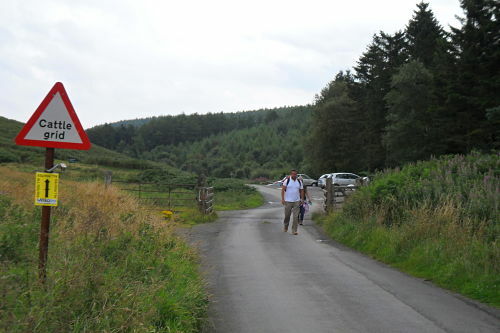 A great descent but can be busy with traffic especially at the weekends as the top is a popular car park for walkers. You need to take a little care at the hairpin and the corners as the road is not too wide, the surface is good for the most part but rough in places near the edges of the road if upcoming traffic forces you to stay to the left. Talked to Dave as he’s done this climb loads of times ‘no problem’ was his response. The top, have a breather and take in the views! Paul – 3. A climb of good character, it starts easy and gets gradually steeper until the hairpin but never has you in real difficulty. It is longer than you think so you need to take this into account. 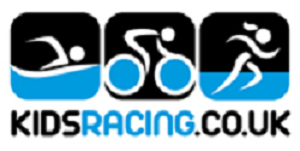 A good test for those new to road biking, if you find this okay something like Clay Bank from Great Broughton would be the next logical step. The only thing going against it is that the road carrying on to Kildale is in a very poor state now so it doesn’t fit easily into a circular ride. Dave – 4. It’s a forgotten about local climb, and a good challenge for new starters before moving on to Carlton bank (bloody hell a bit of jump that isn’t it! – Paul). A big plus point is the close proximity to Ayton cafes! Entire road through to Kildale now resurfaced with smooth tarmac (04/07/15) so circular route back on without a MTB!!! Even I made it and I’m cracking on a bit!! I did this today and continued on to Kildale. I think the next hill towards Bankside Farm defiantly warrants an analysis! Cheeky!